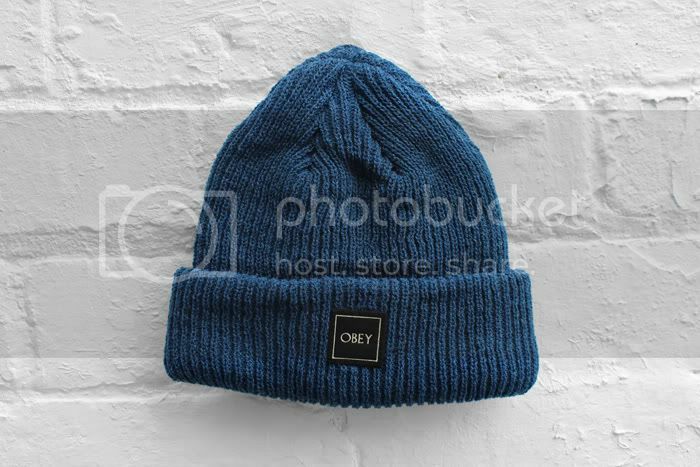 Some staple pieces from Obey arrived this week. We really can't live without the classic Bar Logo and Icon Face T-Shirt. Both available again in Small, Medium, Large & Extra Large. The Ruger Beanie returns, in Mineral Blue and Red and sits well alongside one of our favourite printed Tees, 'Spring'. 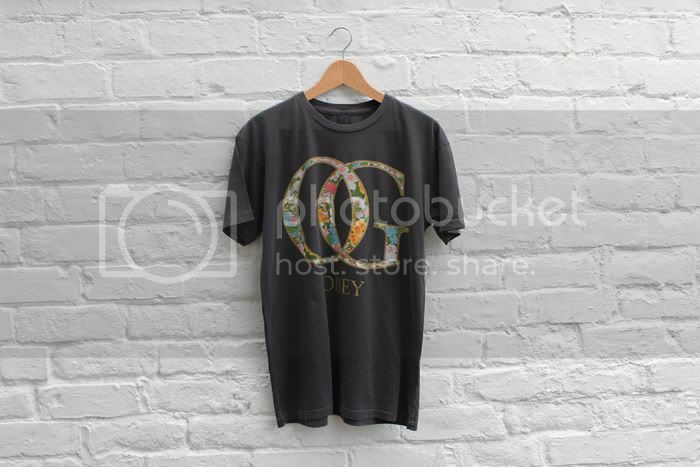 Available in Dusty Black with Floral OG logo on the front. We also got hold of the Blank Antique T-Shirts again, this time in Paprika and Spuce - Everyday Tees.